With the release date less than a month away, it’s time to show you the new look Change of Season is sporting for this expanded edition with alternate scenes. I’m thrilled with the results and hope you love it like I do. The biggest change: a visual for Autumn herself! As the new cover art and scenes make their way through Createspace channels, you’ll notice that physical copies of the original edition are no longer available. 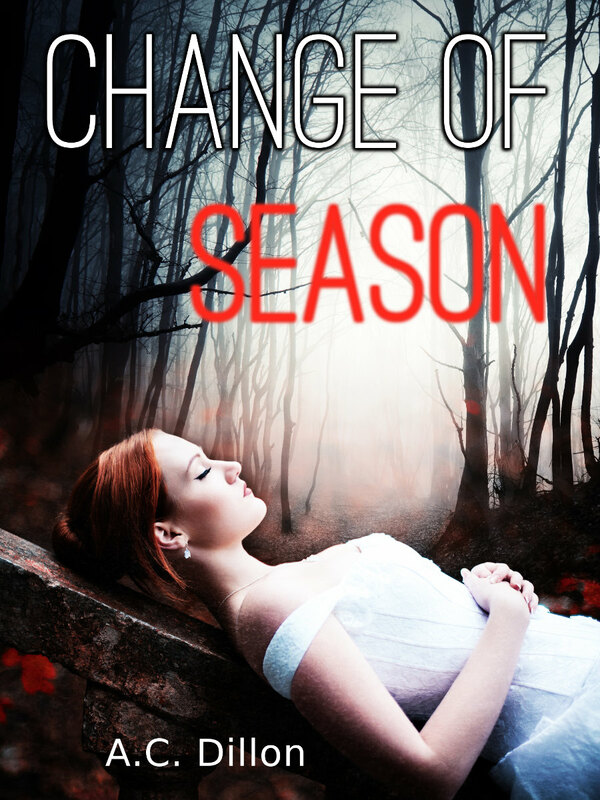 In 3 weeks, Change Of Season will be removed from all outlets. If you’re a collector, now’s your last chance to have the original on hand via Smashwords. Coming very soon: a preview of the sequel, Waiting For A Star To Fall.